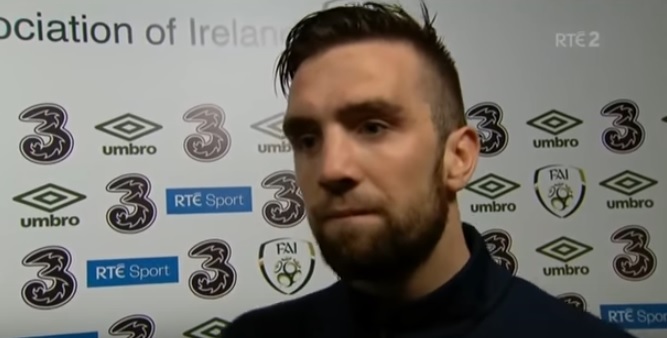 The Football Association of Ireland (FAI) has confirmed that Shane Duffy and Eunan O’Kane were involved in a “minor car crash” while travelling to the Republic of Ireland team hotel in Dublin. 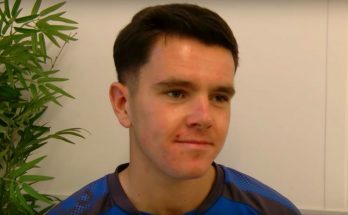 Brighton defender Duffy and Leeds United midfielder O’Kane were on their way to meet up with Martin O’Neill’s squad ahead of the upcoming friendly against Mexico when the incident occurred. Neither player was seriously injured in the collision and the FAI confirmed that the pair reported safely on Sunday. Earlier on Sunday, O’Neill announced the final 19-man squad that would travel to New Jersy for the friendly international against Mexico, which takes place on June 1. Despite the accident, both Duffy and O’Kane are expected to travel with the rest of the squad. 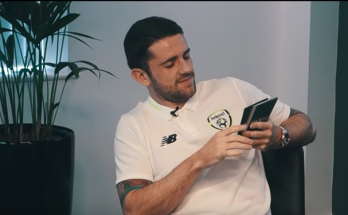 West Brom midfielder James McClean joins the panel, as do West Ham’s Darren Randolph and Bradford City’s Colin Doyle.